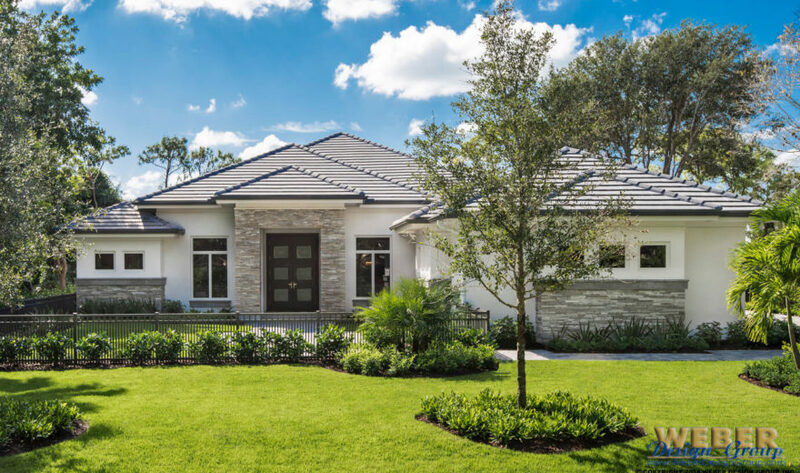 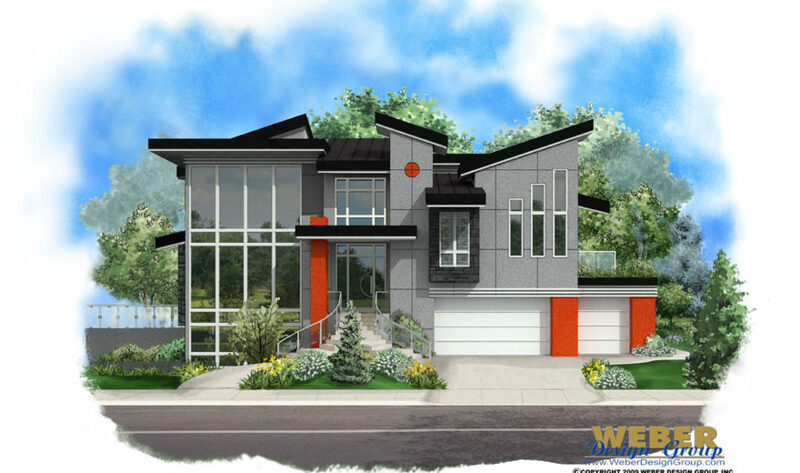 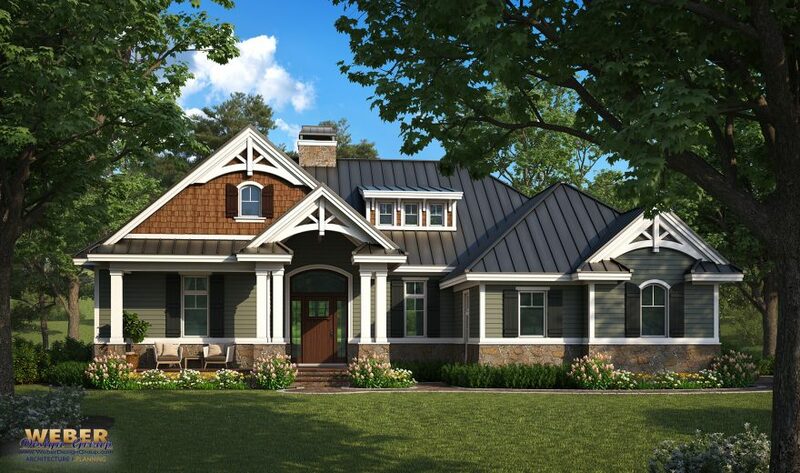 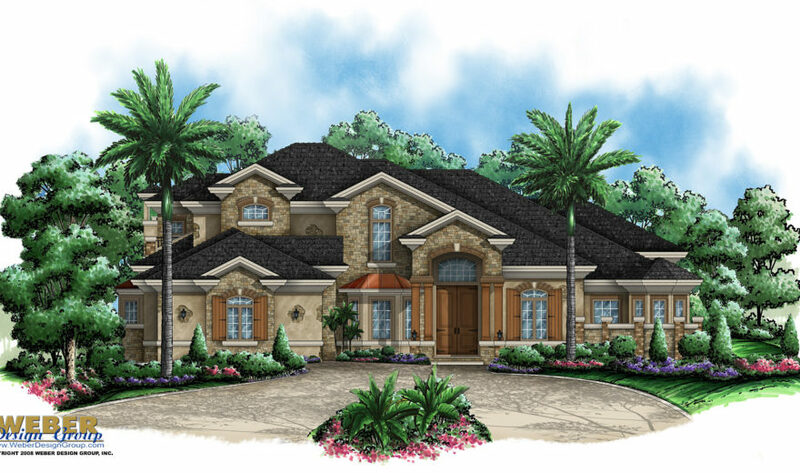 With nearly 300 house plans to choose from in over 40 different architectural styles, our extensive inventory has something for just about everyone. 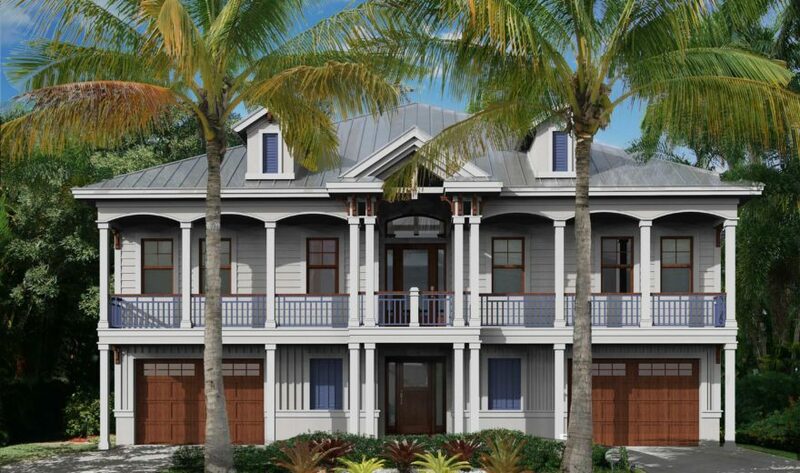 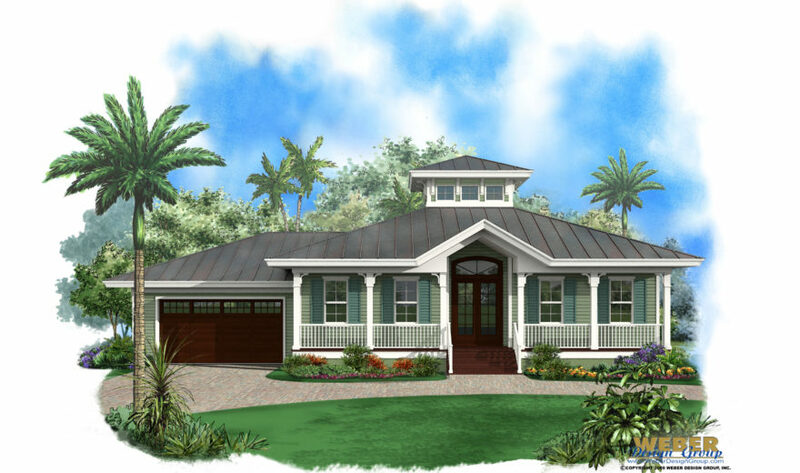 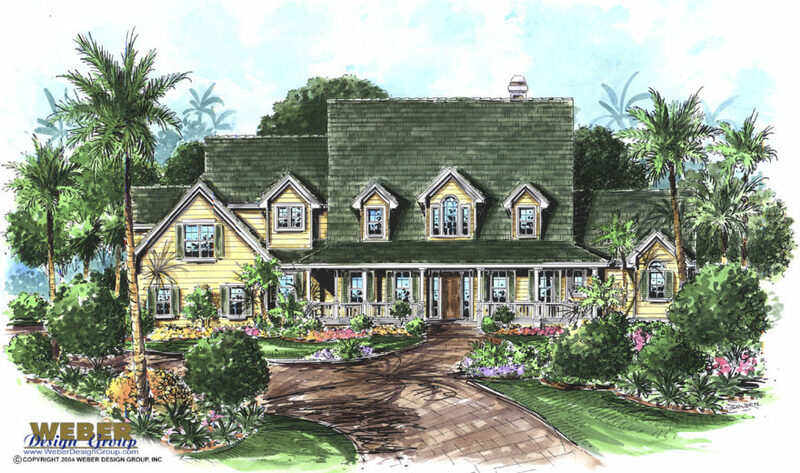 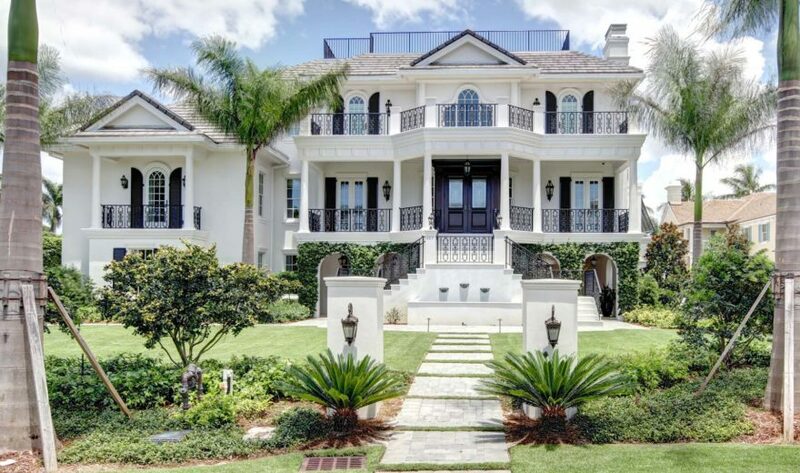 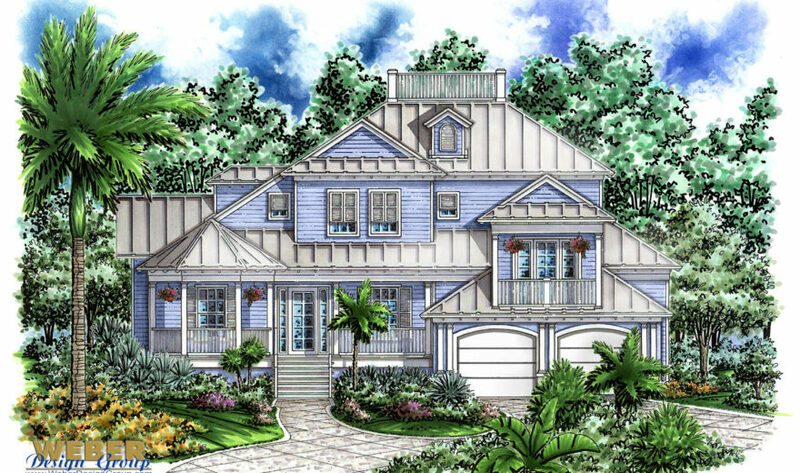 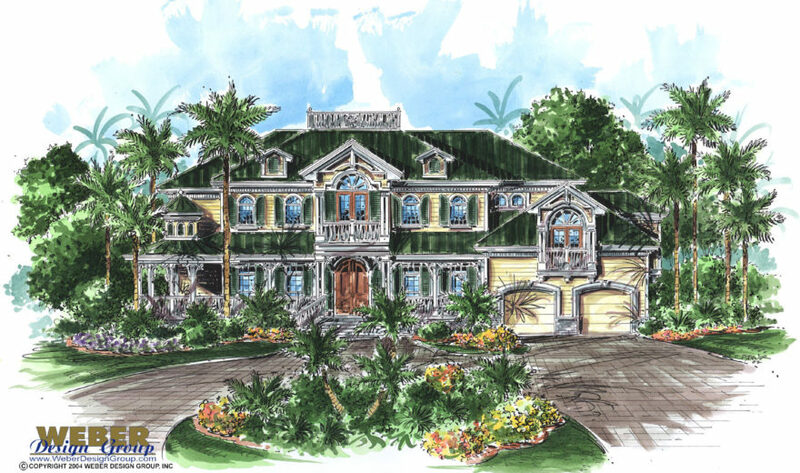 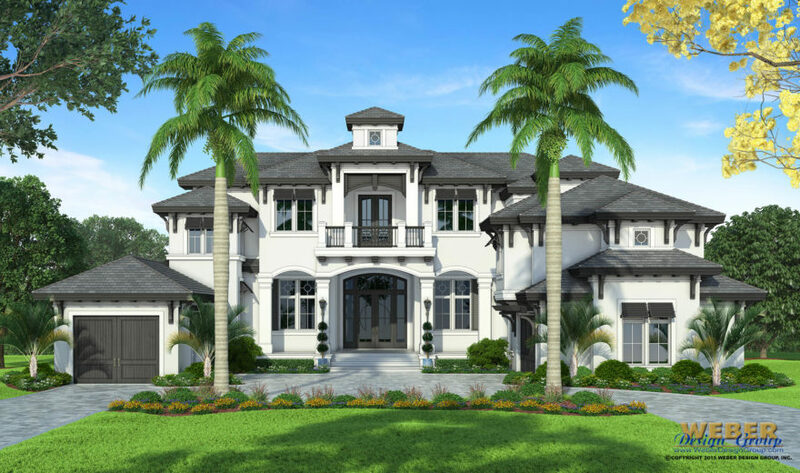 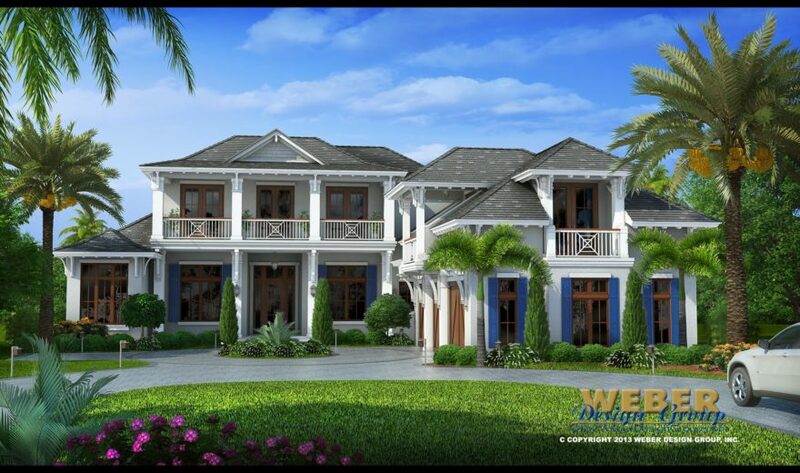 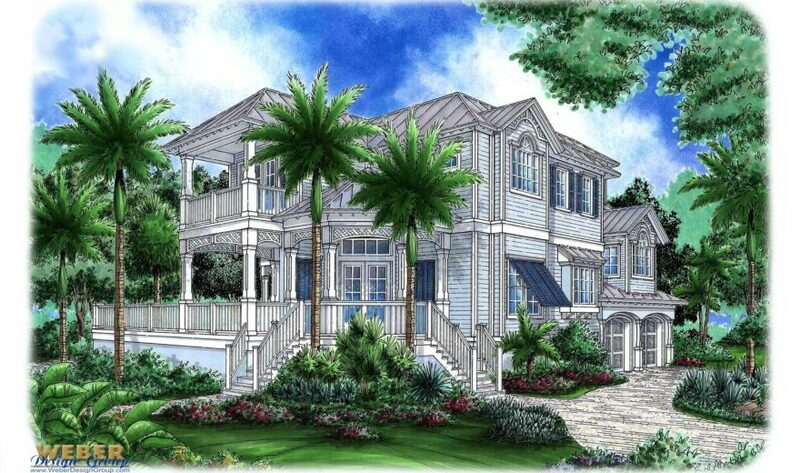 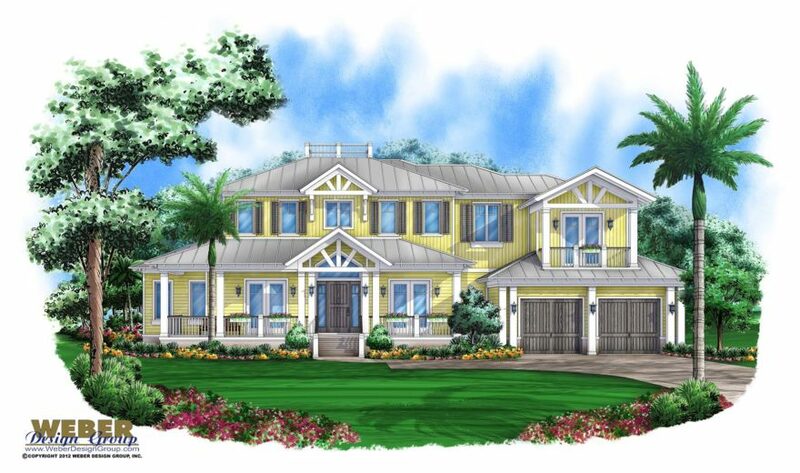 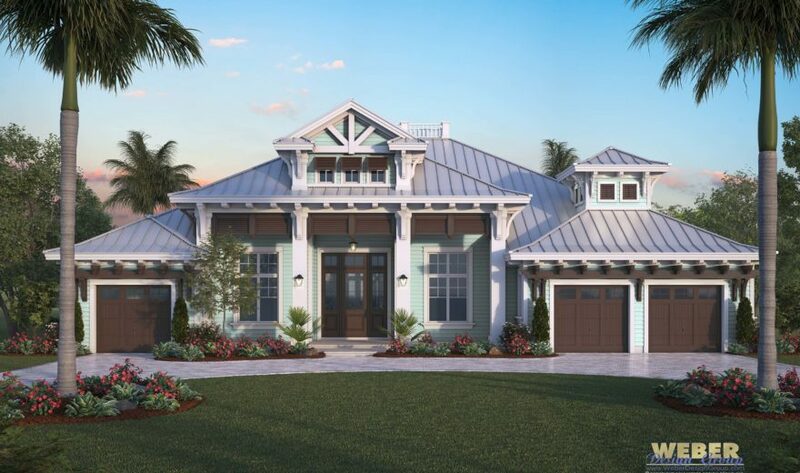 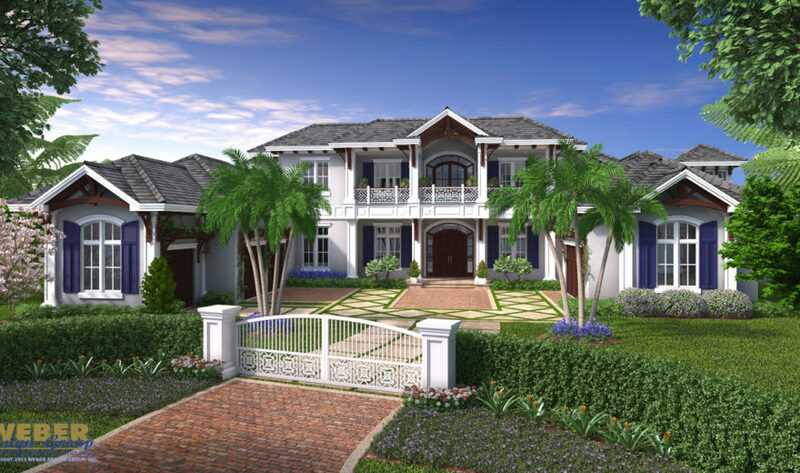 We specialize in coastal styles such as beach houses and waterfront house plans, as well as tropical architectural styles like Caribbean, West Indies, Key West and Olde Florida. 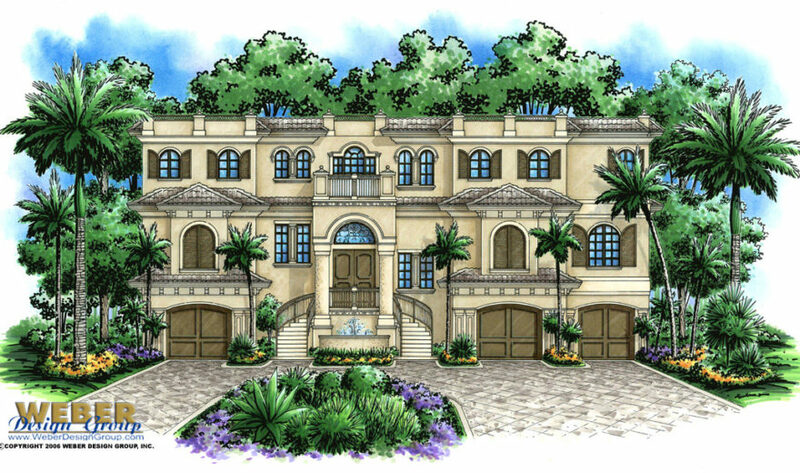 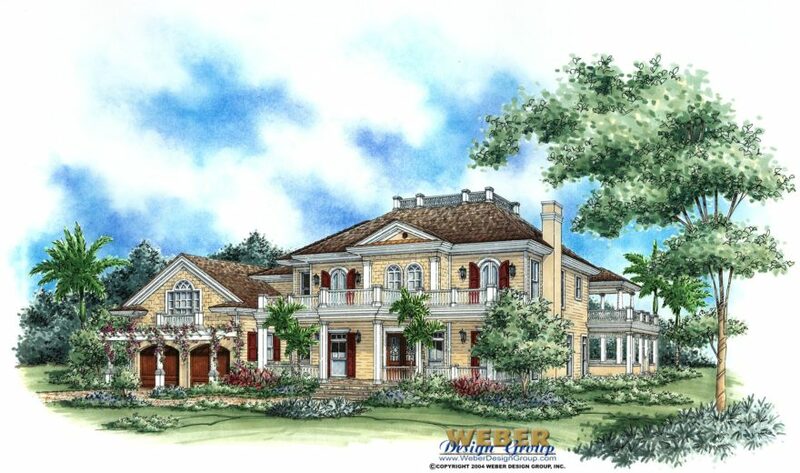 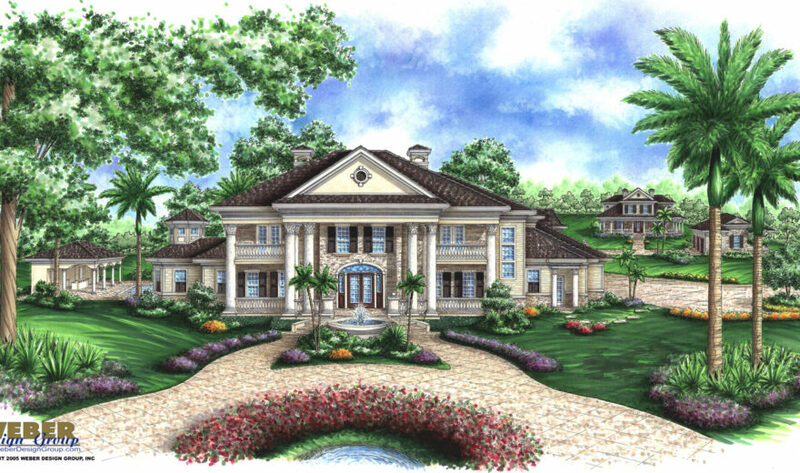 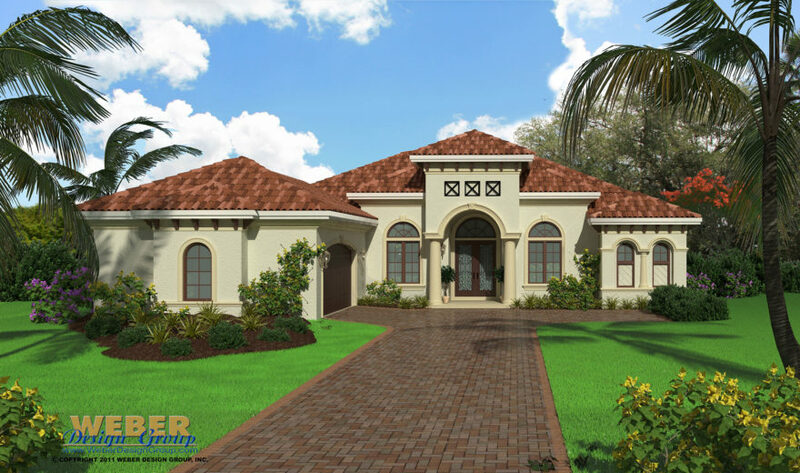 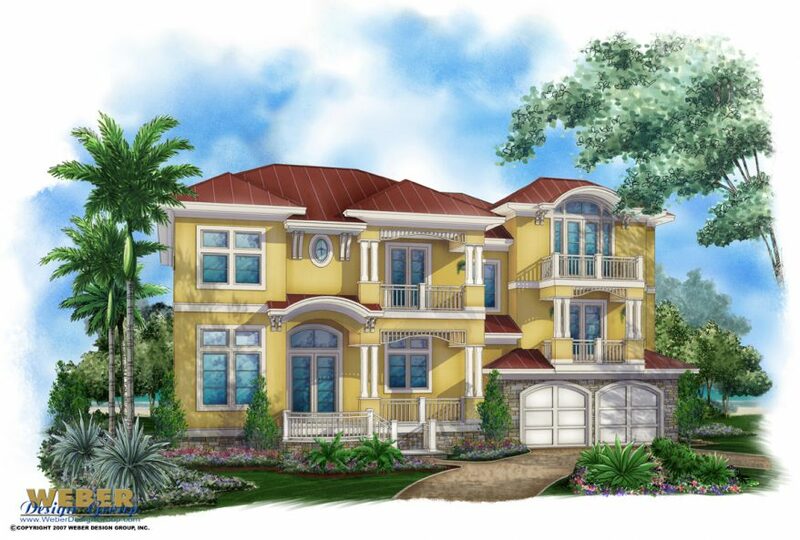 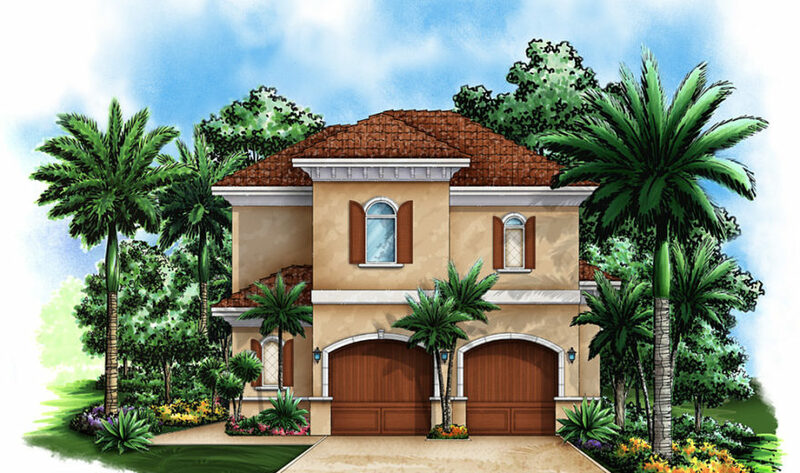 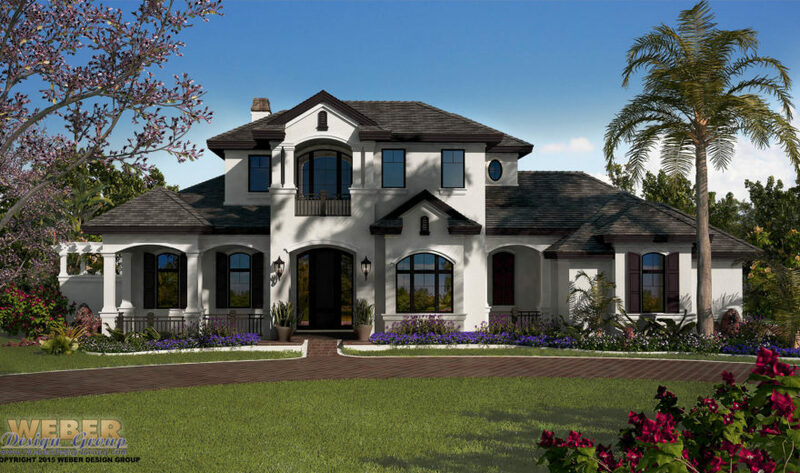 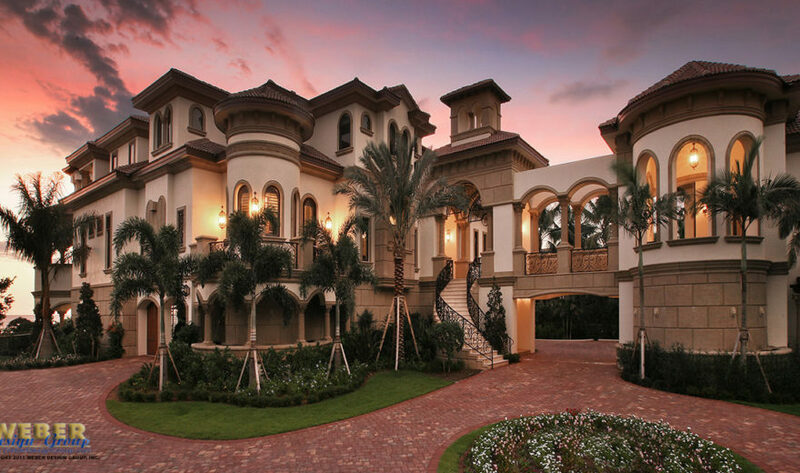 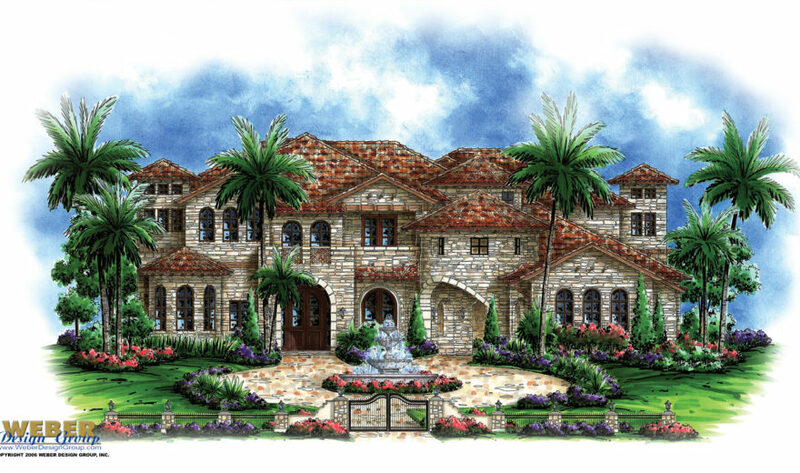 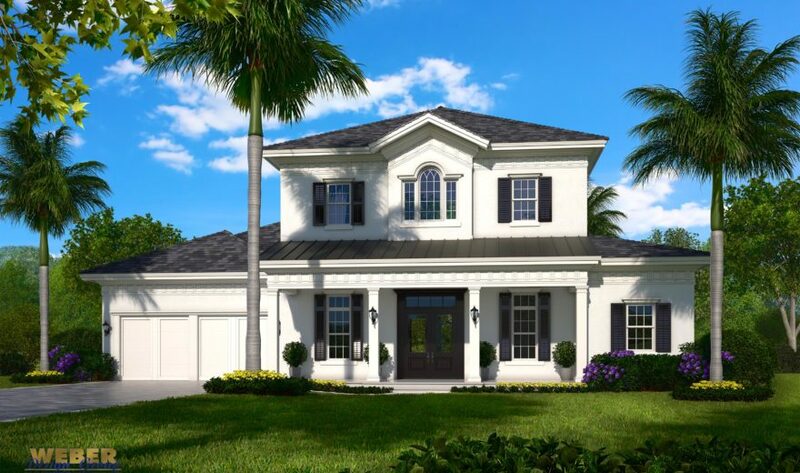 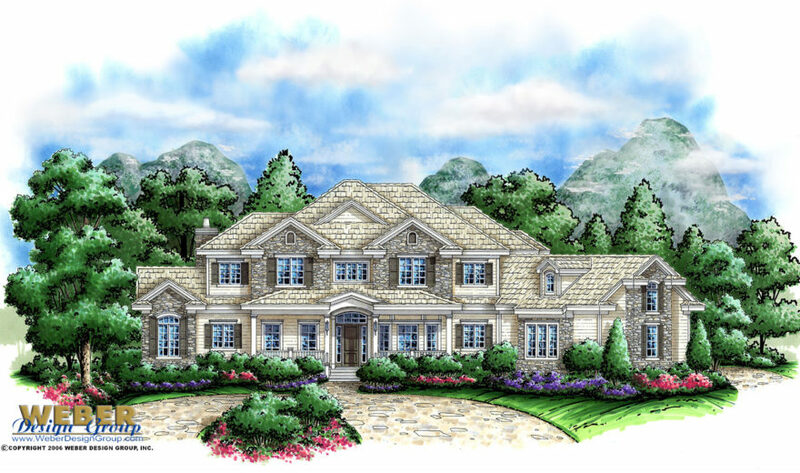 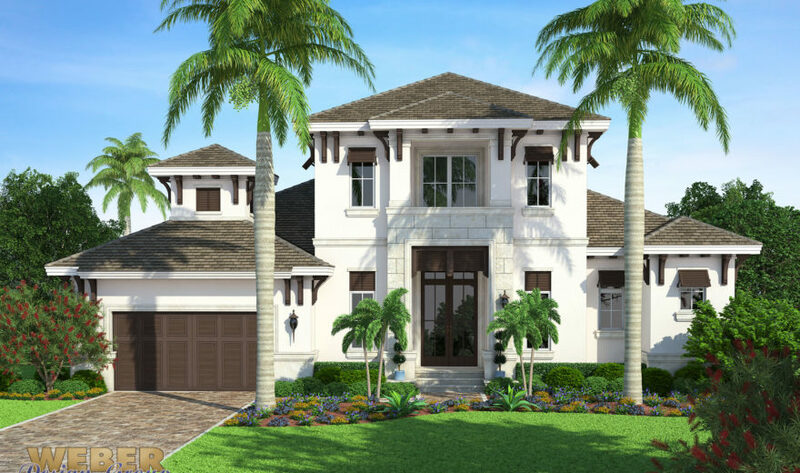 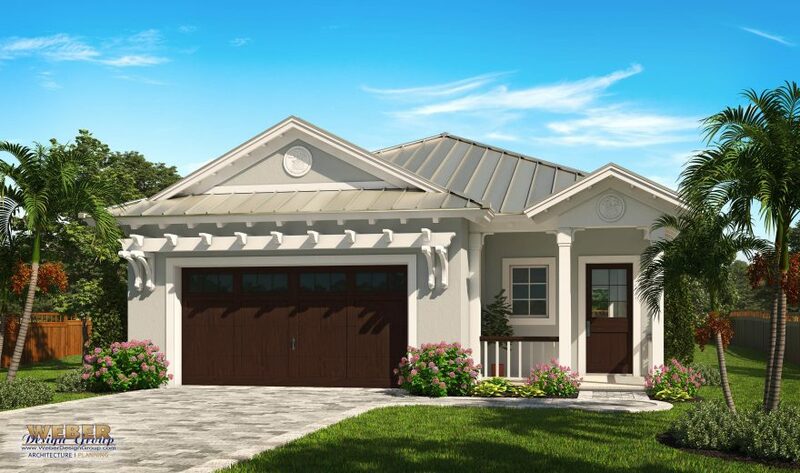 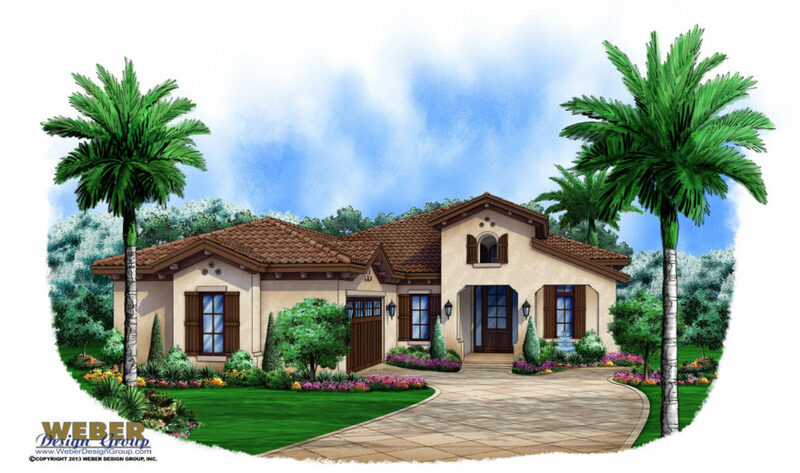 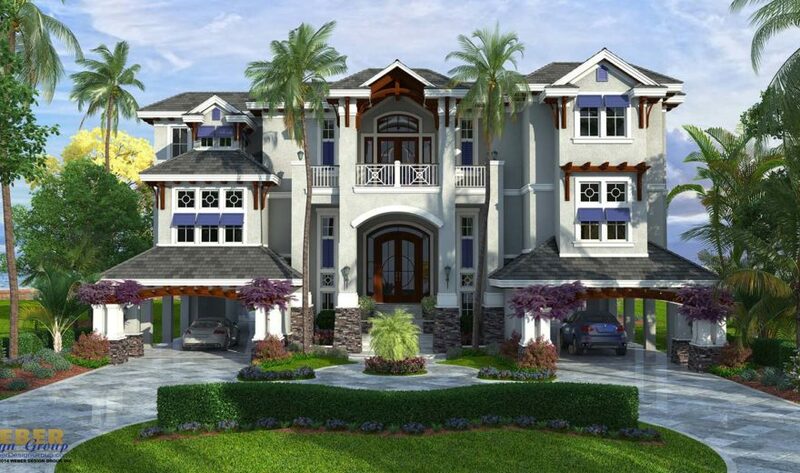 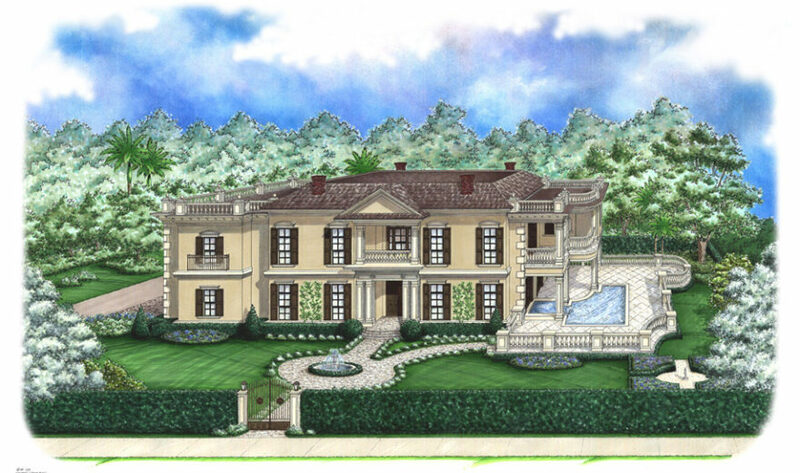 We also offer a large assortment of Mediterranean and Tuscan style house plans, luxury and golf course house plans. 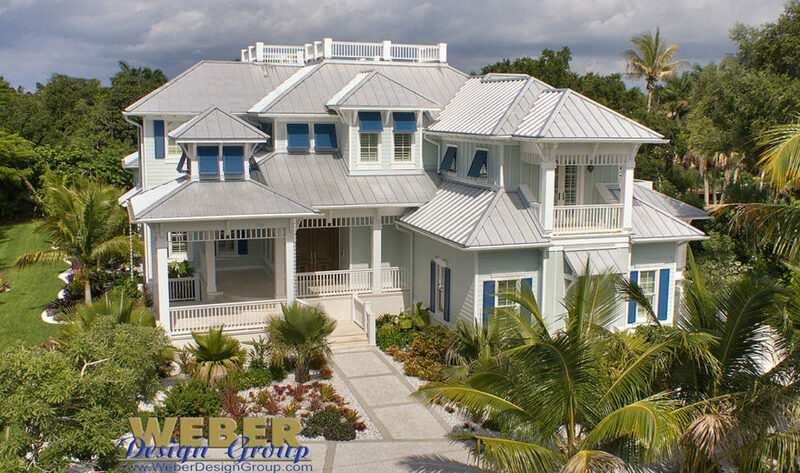 Our designs have been very popular in Florida, California, and Texas, but have also been built in locations around the world.